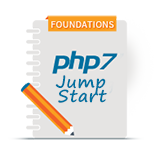 Designed to equip PHP developers with the knowledge they need to build more secure web applications. Learn how to incorporate best practice security measures into your PHP applications and how to prevent the most common types of security attacks. 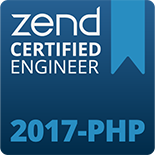 This course is designed for experienced PHP application developers who want to learn or be reminded of security best practices. 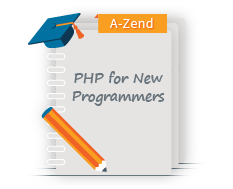 It is also appropriate for new PHP developers who want to learn how to build security into the applications they are learning to create. Basic knowledge of PHP 5. 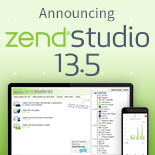 Incorporate standard, best practice security measures into their PHP applications. Identify the most common types of vector attacks and how best to monitor and guard against them.